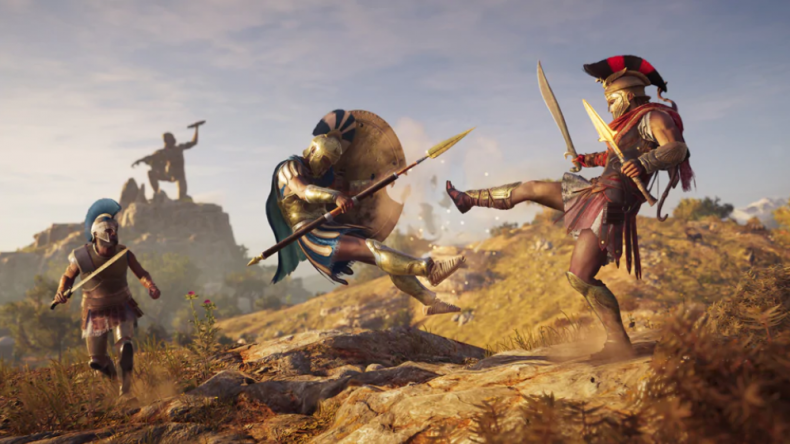 Assassin’s Creed Odyssey is less than a month away and Ubisoft has just posted the PC system requirements for it. The PC version will also have benchmark tools for various settings and a dynamic resolution option to unlock the frameate. Assassin’s Creed Odyssey releases on October 5 for PS4, Xbox One, and PC.